Gion, Kyoto, Japan. 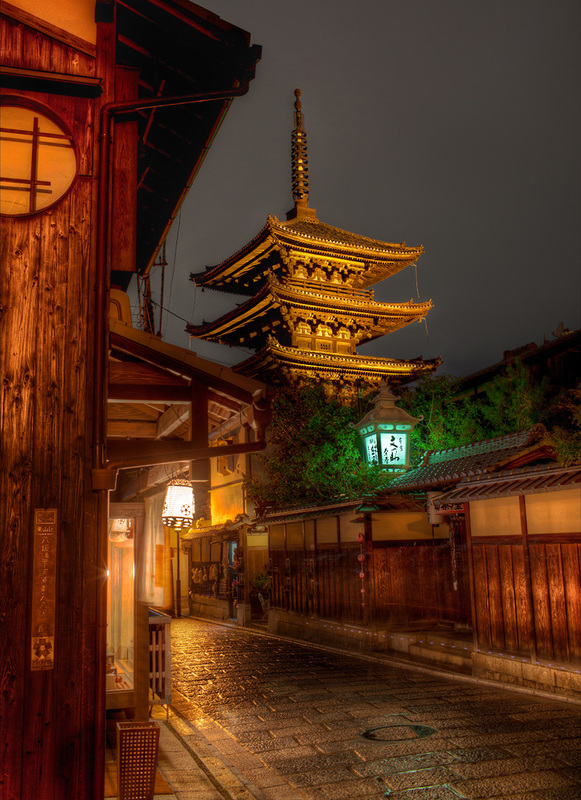 I absolutely loved strolling the quiet streets of Gion in the light rain. I hope to return again in the near future to explore more of this magical place.